Lisa Broadway-Savage was born in Omaha, Nebraska and relocated to Council Bluffs in 2010. She received her Bachelor’s Degree in Business/Management Information Systems from the University of Nebraska at Omaha in 2001, and her Paralegal Accelerated Certificate (LSACC) from Metropolitan Community College in 2018. Lisa joined Savage Law as a Legal Assistant/Paralegal in 2017, and is also functions as the office IT Person, Marketing and Advertising Manager, Office Manager, Website Administrator and anything else Helen sends her way. 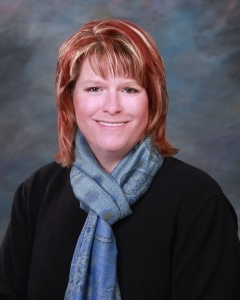 Prior to joining Savage Law, Lisa worked in Information Technology and Law Enforcement.